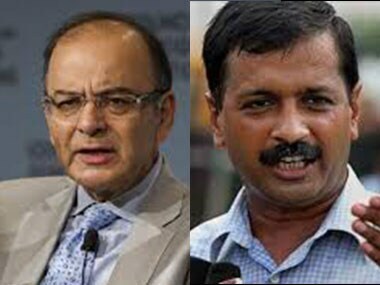 in a rather odd coincidence, Arun Jaitley and Arvind Kejriwal found themselves sharing the same dais in Kolkata during the two-day Global Bengal Summit. The Singur incident – the ouster of Tata’s Nano car-manufacturing project from West Bengal to Gujarat - is still fresh in the minds of the people of the state. This was a big loss when it comes to manufacturing. 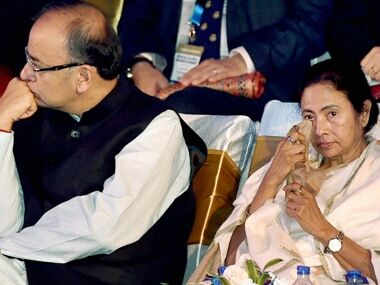 Mamata was at the lead in the ouster of Tata back then. In fact, it gave her power in the state controlled by the Left for 34 years.